Khasab Sea Tours offers Private Dhow Cruise on affordable price. 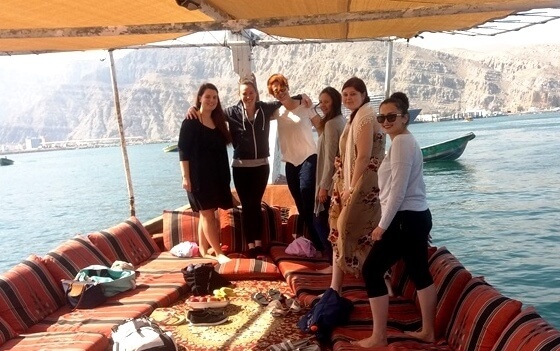 Take our private dhow boat and enjoy marvelous day trip in Khasab with family & friends. We are so confident with our best price guarantee; you will be offered the best possible price for boat tours. Tour timing is flexible; depends on availability. 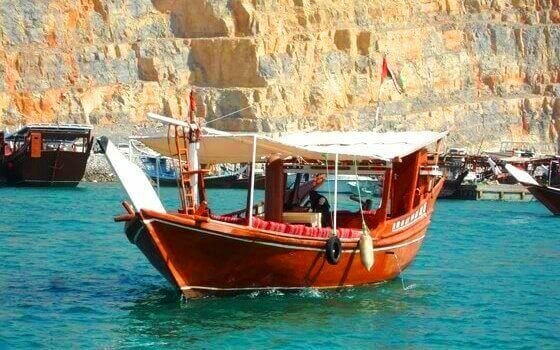 Private Dhow Cruise Khasab Musandam will start at a time that is convenient for the guests. Enjoy Private Khasab Musandam Boat Tours takes you an insight into this fantastic landscape and to hidden Bedouin villages. 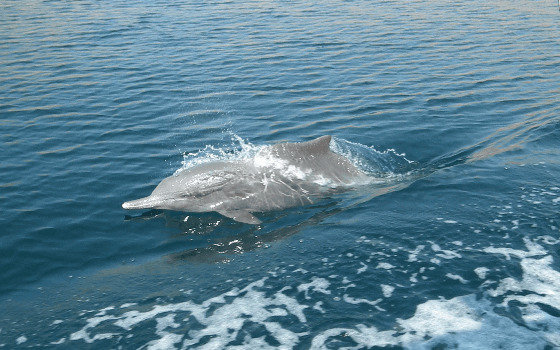 Cruising in the Spectacular Musandam Oman Fjords, where dolphins play, guarantees an ambience of peace and tranquility. 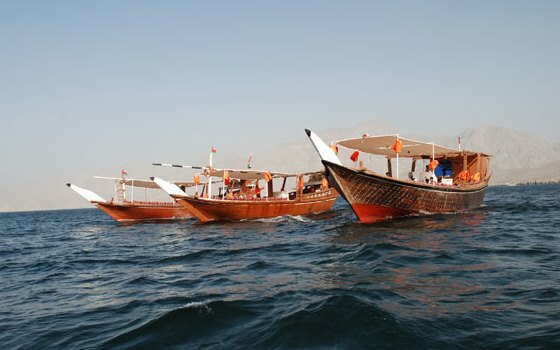 Our dhows will take you on tours in azure waters. You can take great pleasure in admiring crystal clear waters surrounded by dramatic mountains and peaceful remote white sandy beaches. Refreshments: tea, coffee, fruits (apple, banana, orange), cola drink, drinking water on the board. Luxury carpets and cushion on Dhow/Boat. Buffet Lunch with Full Day trip. Dinner and Breakfast with Overnight trip. Sleeping equipment’s such as mattresses, blankets, sleeping bags & pillows as well. Equipment’s for snorkeling and life jackets. Special Omani Tea serves on the board. Small toilet on the dhow. Fishing lines and baits with fishing trip. 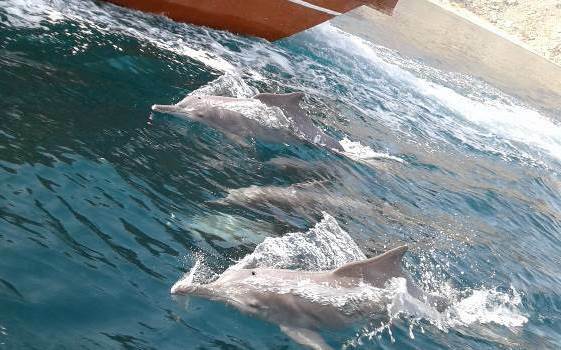 Khasab Musandam Private Boat Tour offers you some exciting memorable experiences of lifetime. 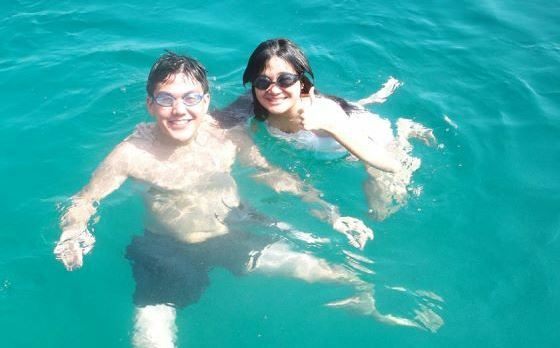 During the trip, a couple of stops are made for swimming and snorkeling. Dhow boat anchor near the Telegraph Island & Seebi Island to enjoy Swimming & Snorkeling in dynamic crystal clear water. Visitors can explore the stunning fjords of the Musandam peninsula and also sightseeing's of some hidden fisherman villages Sham, Nadifi, Qanaha, Maqleb & Seebi village. 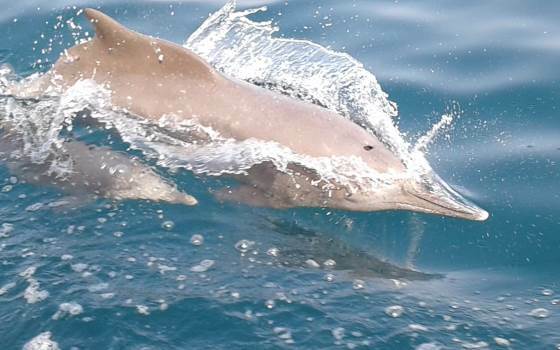 There is a strong possibility to see schools of dolphins, watching them playfully ducking diving will leave you with pleasant memories. We anchors the dhow cruise at Telegraph Island & Seebi Island. 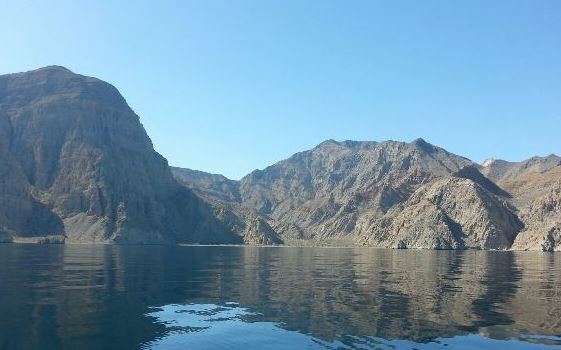 Telegraph Island also known as Jazirat al Maqlab is a tiny and rocky island situated in the Elphinstone Inlet, about a mile off the shore of the Musandam Peninsula, which is part of the sultanate of Oman. 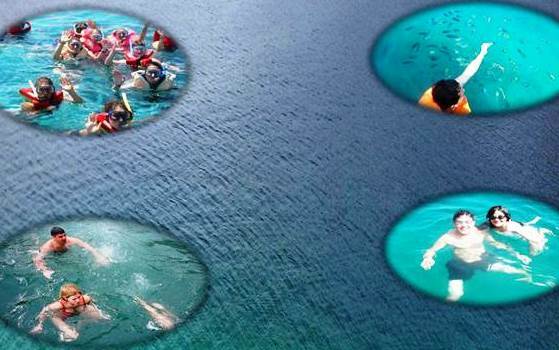 Second stop for swimming at Seebi Island in a dynamic crystal clear surrounded water. You can choose different options for private dhow cruise such as Half Day Dhow Cruise, Full Day Dhow Cruise, Overnight Stay on Dhow Cruise, Fishing Trip, Kumzar Village Trip.